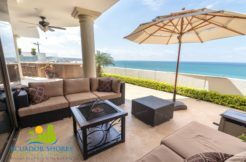 Located inside one of the most exclusive neighborhood developments on the Manta Coastline, this condo opportunity offers you so much more than the norm! 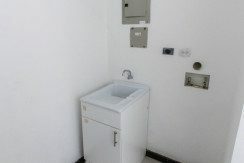 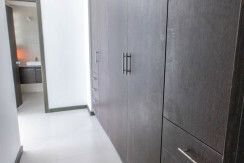 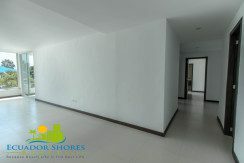 Currently this is the very last single story 3 bedroom condo left in the building! 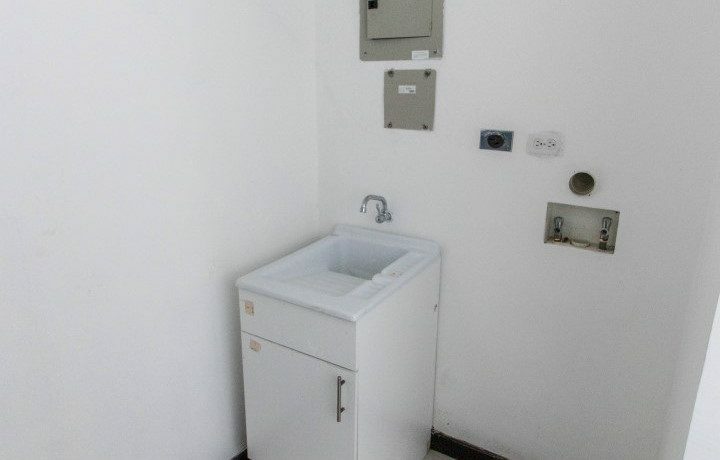 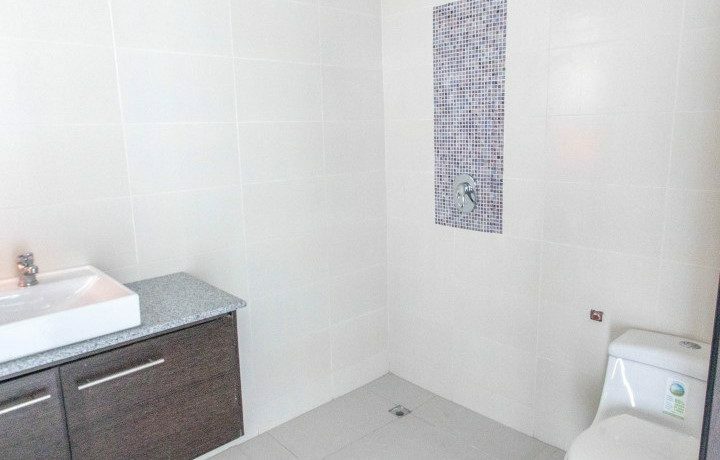 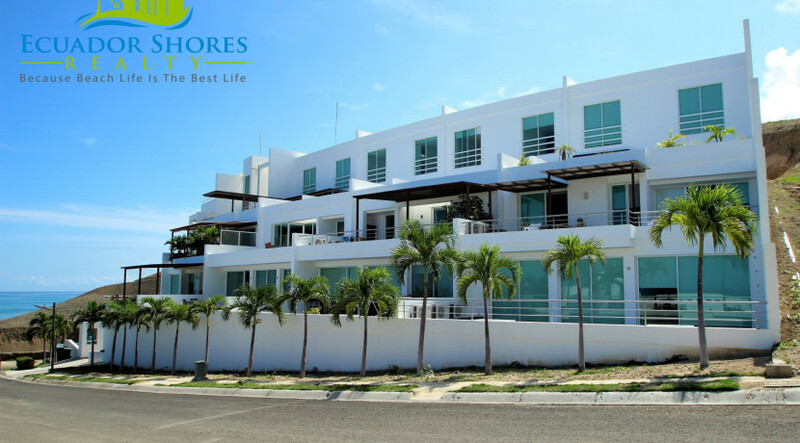 The condo gives you 3 full bedrooms and 3.5 bathrooms. 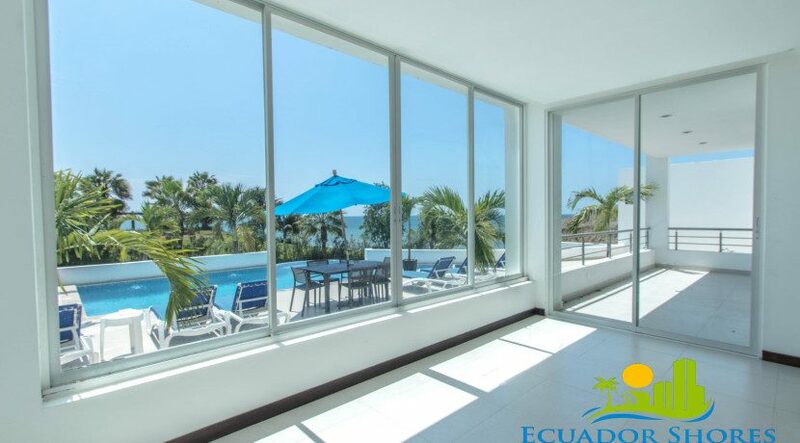 Each bedroom has it’s own view of the Pacific blue which makes for the perfect view to wake up to in the morning. 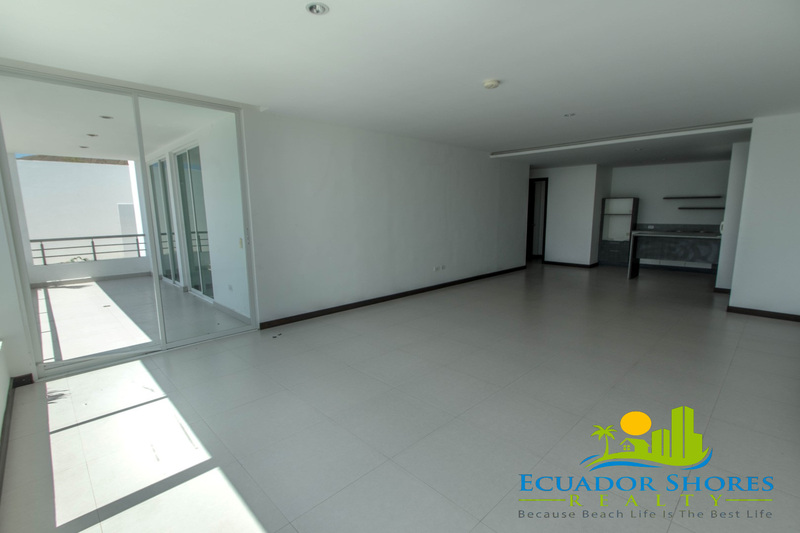 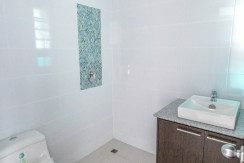 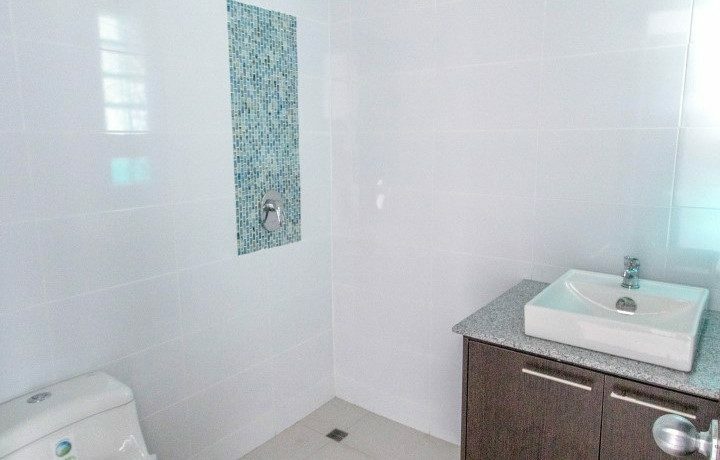 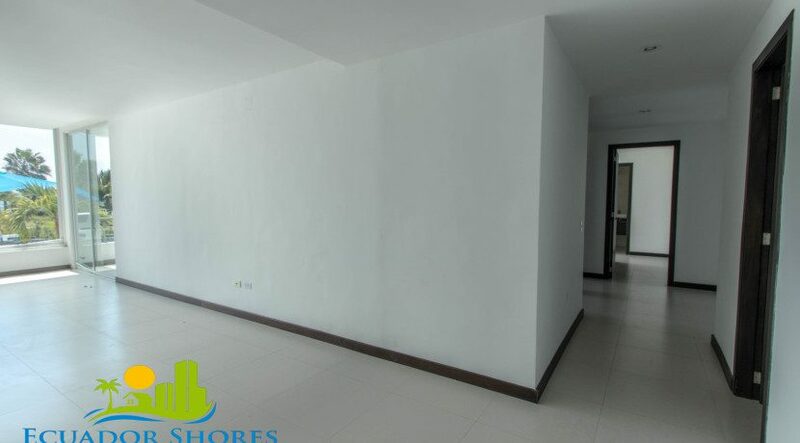 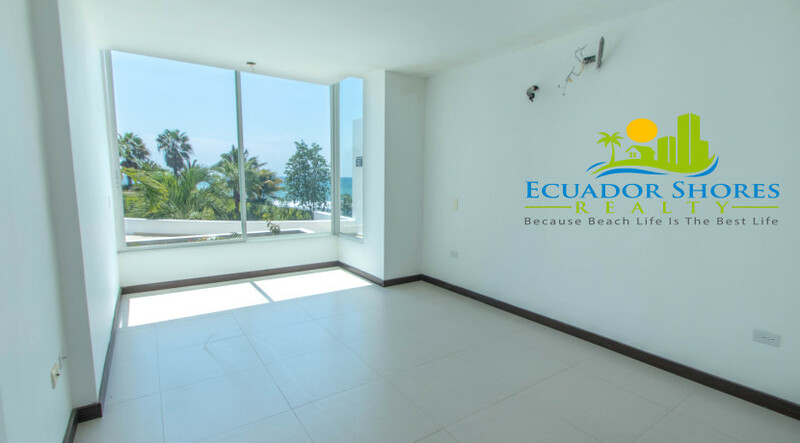 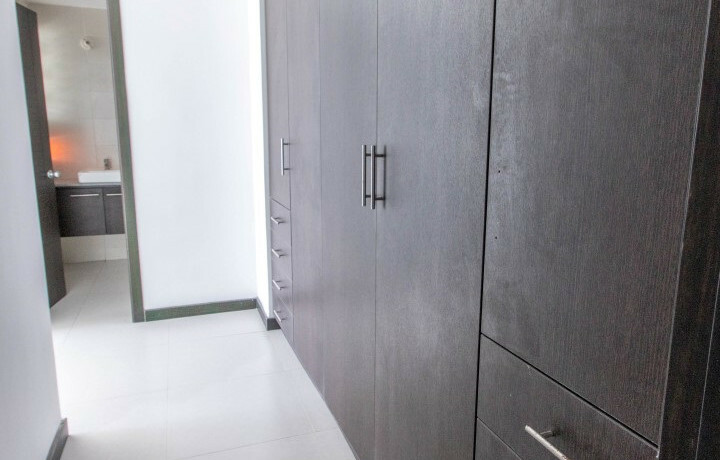 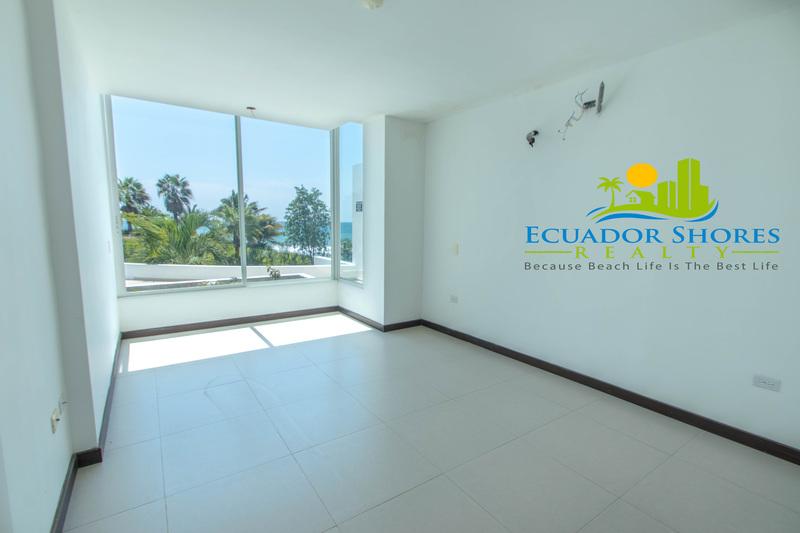 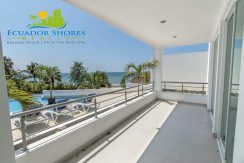 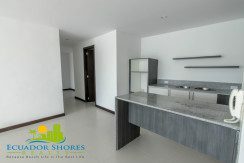 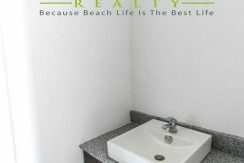 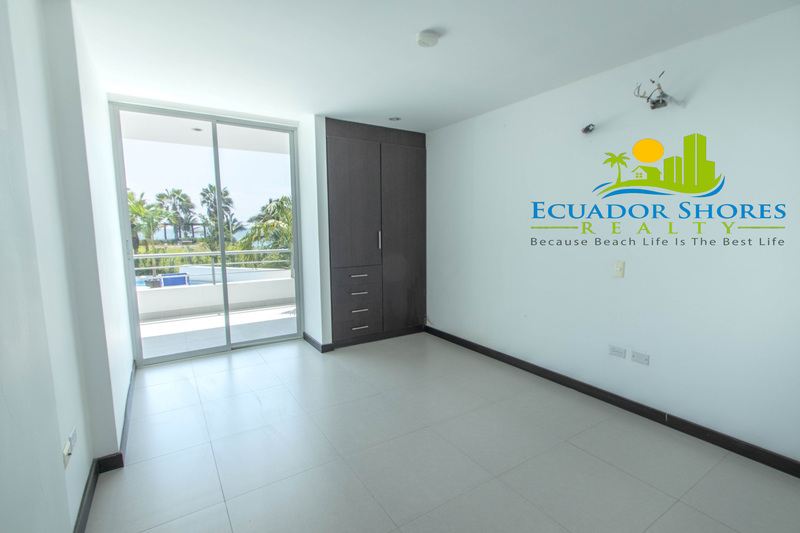 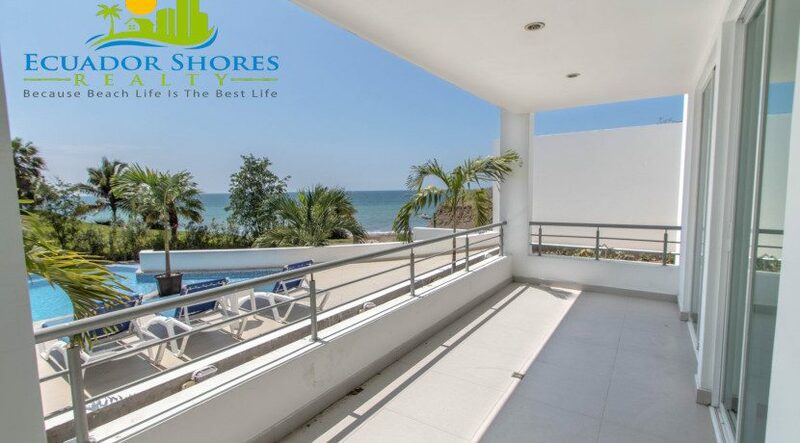 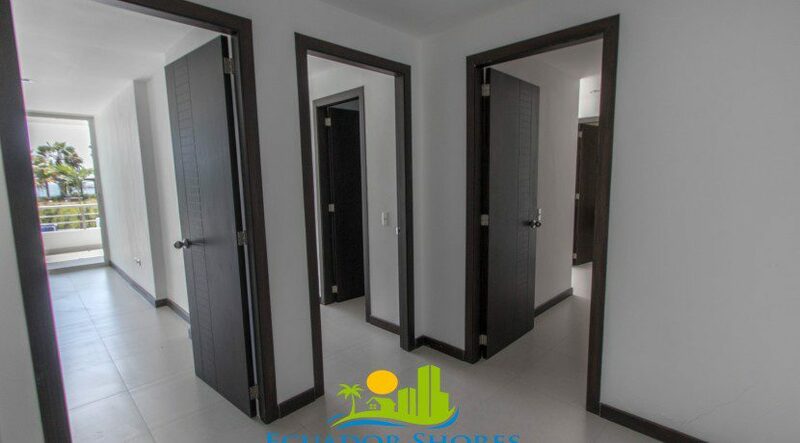 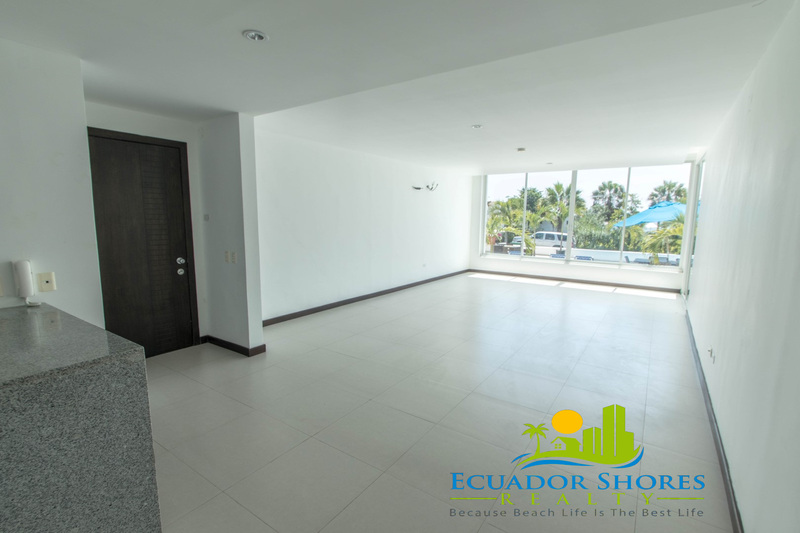 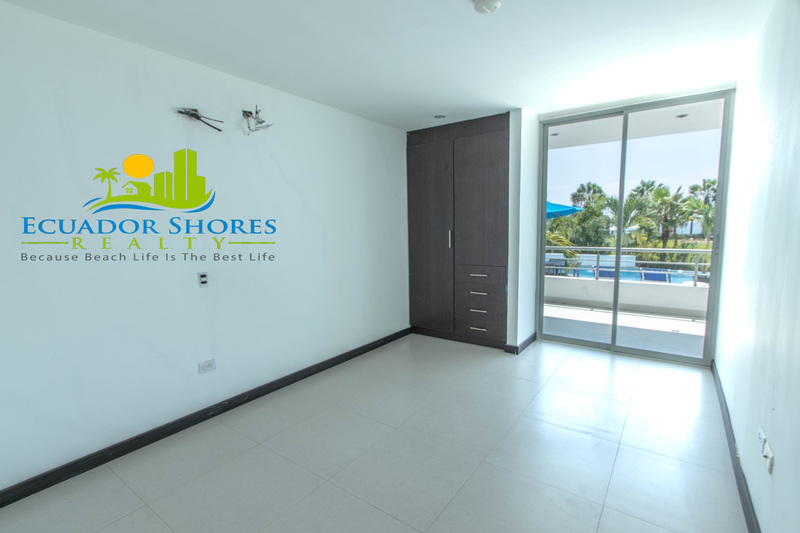 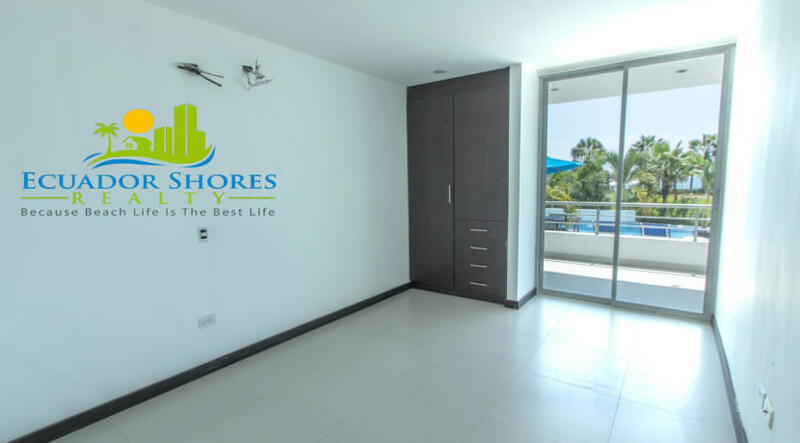 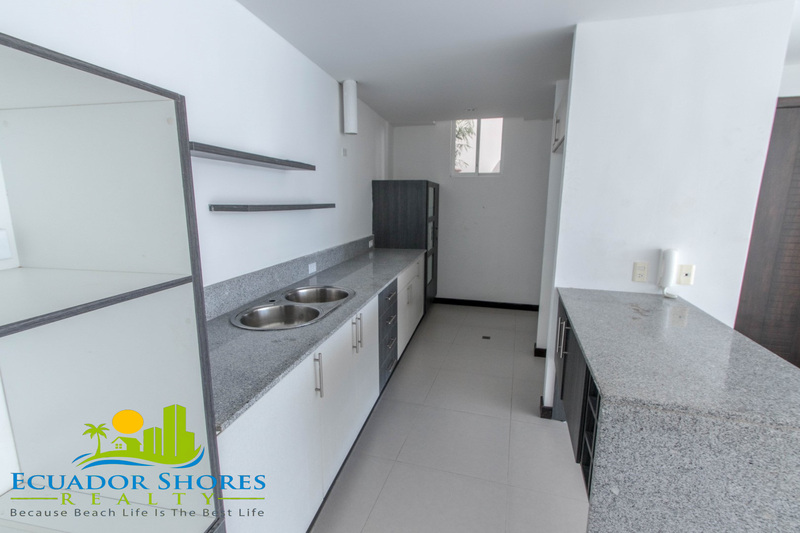 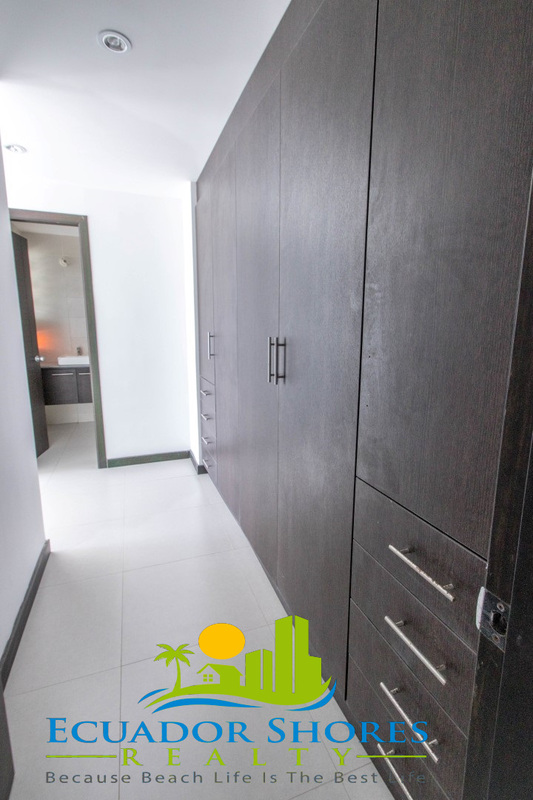 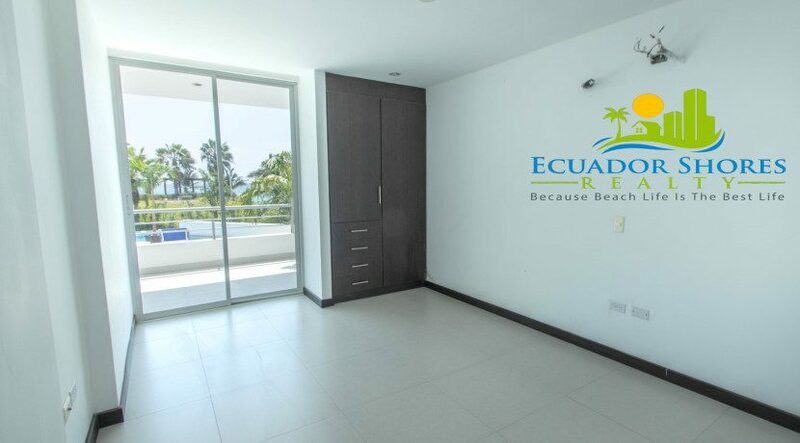 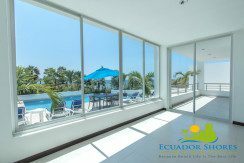 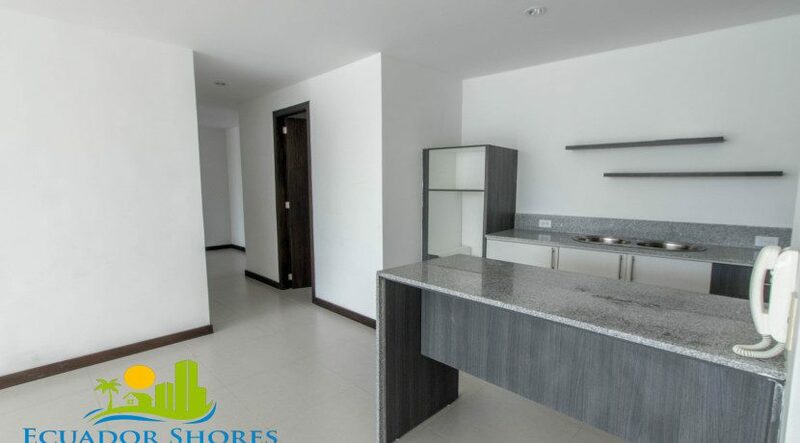 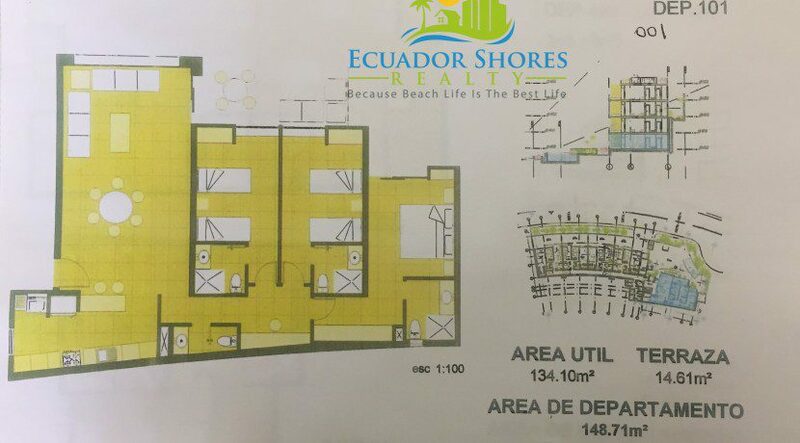 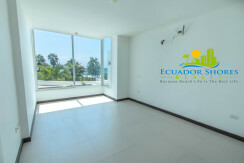 The condo has multiple sliding glass doors and windows throughout and allows you to really take advantage of the sea breezes and soak in that beach vibe that you have been dreaming about! 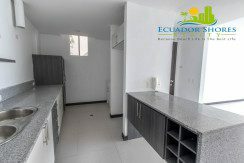 The kitchen is grand and has plenty of counter space which is perfect for entertaining or just cooking up your own personal feast. 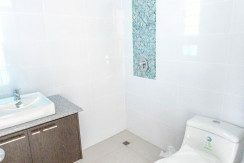 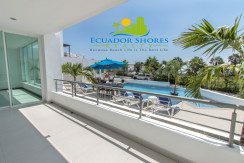 Located on the ground floor right by the pool this condo gives you the ability to go from front door to the refreshing pool in a matter of seconds. 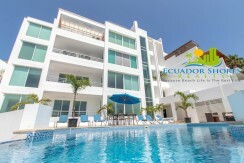 The pool area is also only available for the small group of owners who are fortunate to own in Plaza Del Sol. This means that you get the chance to know your neighbors and form lasting friendships with other like minded expats just like yourself! 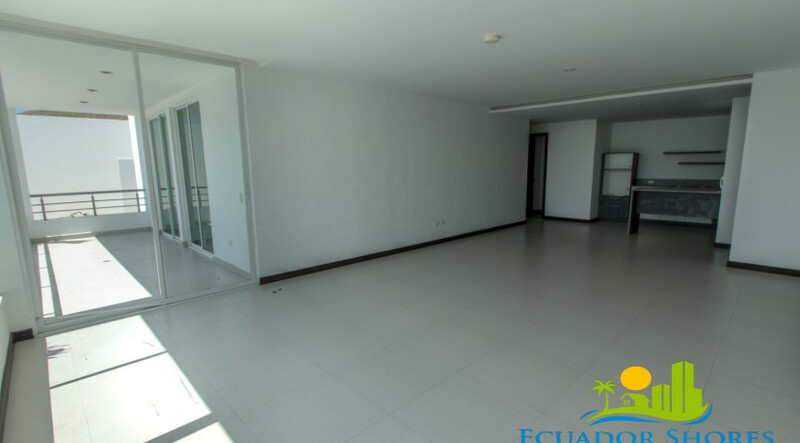 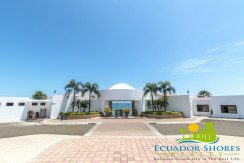 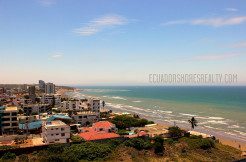 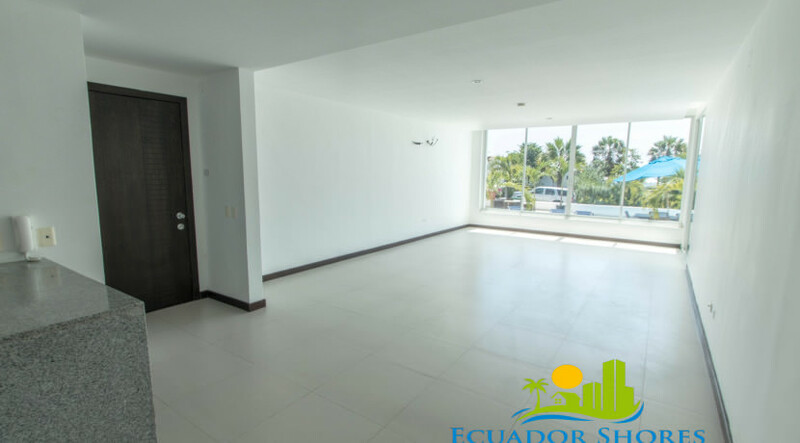 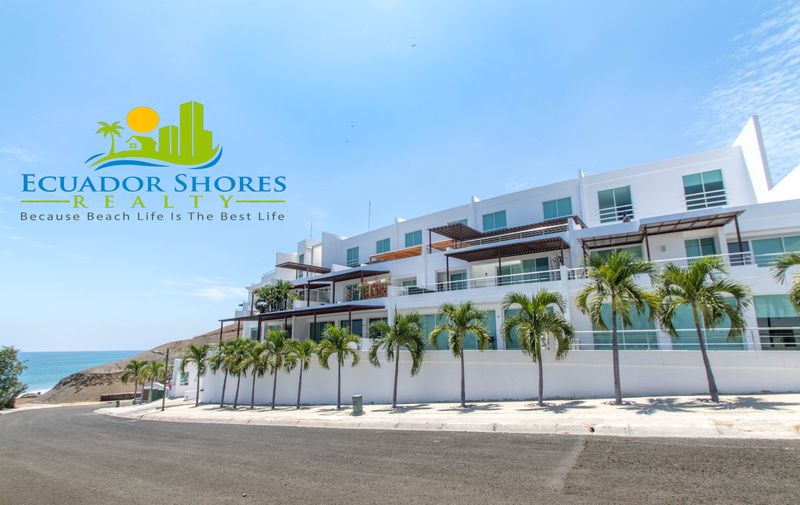 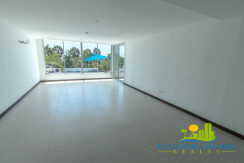 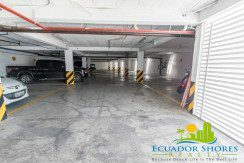 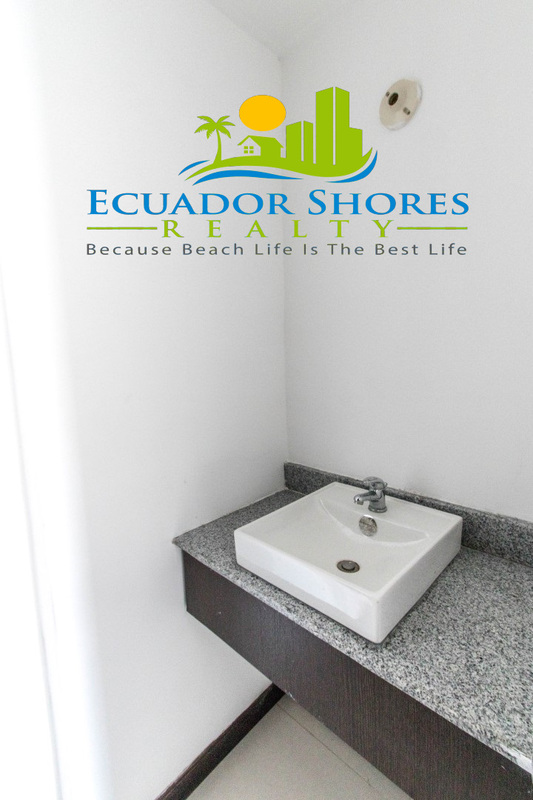 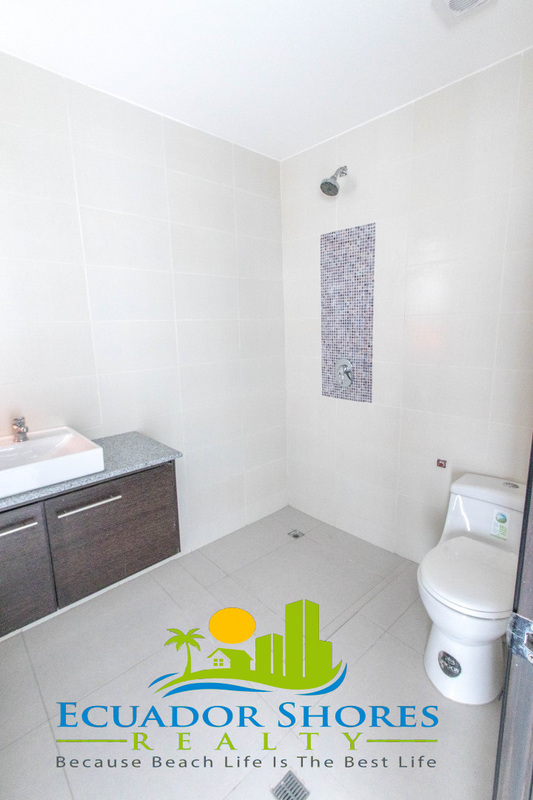 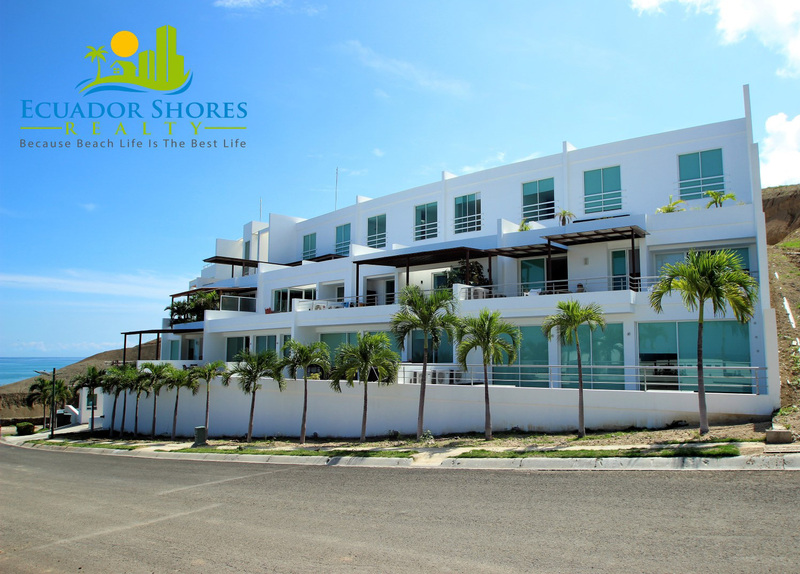 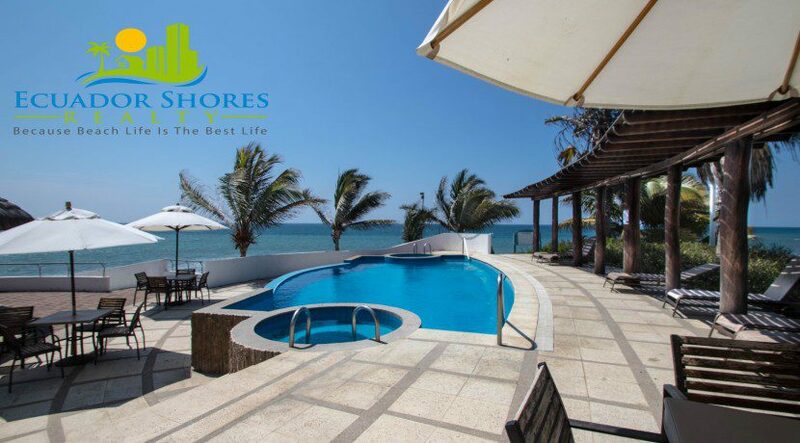 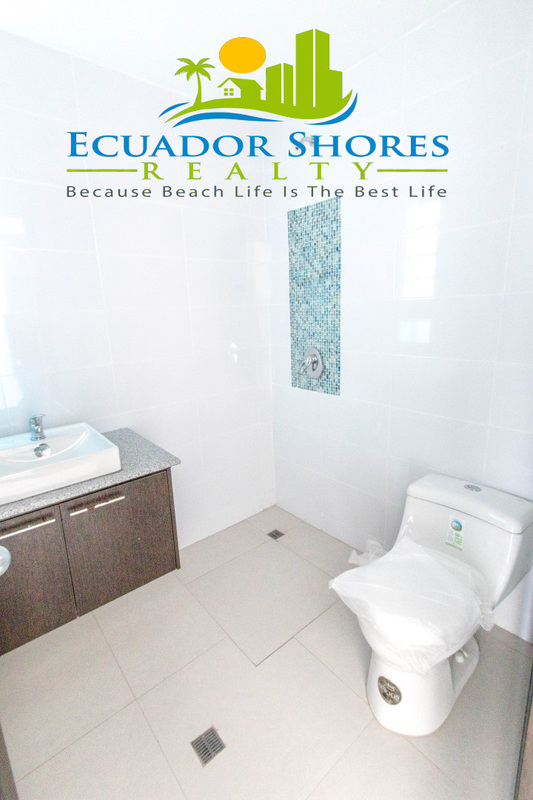 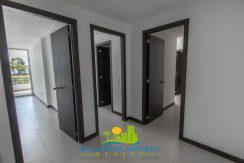 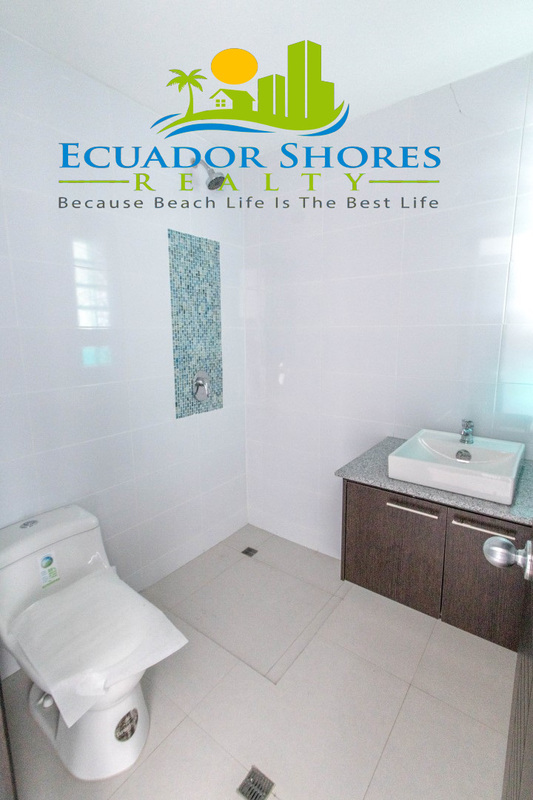 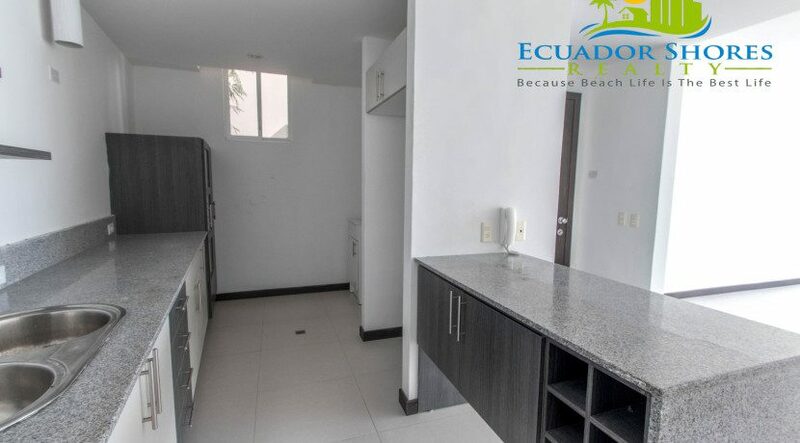 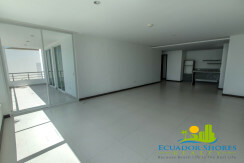 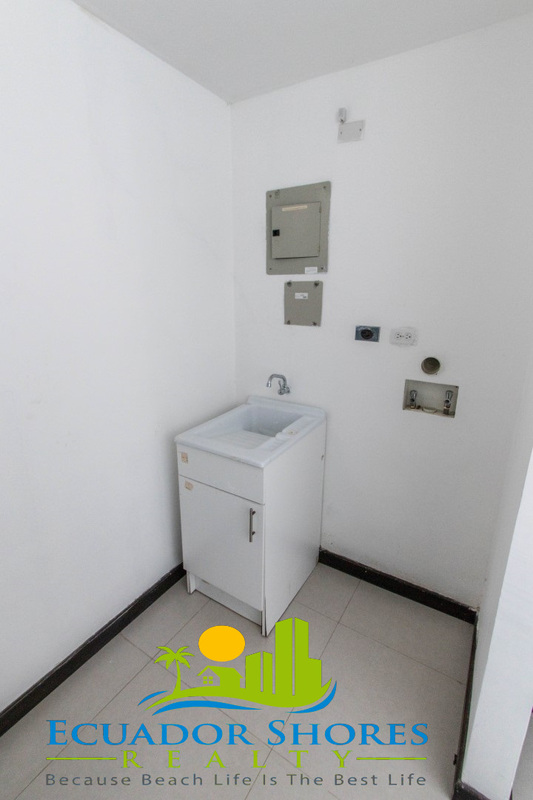 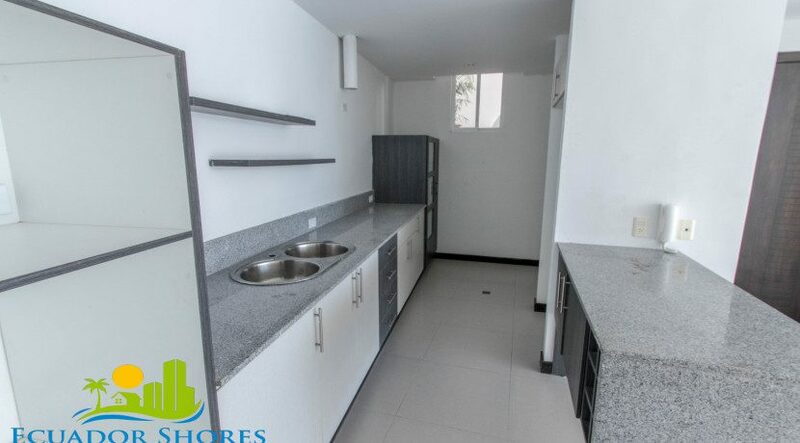 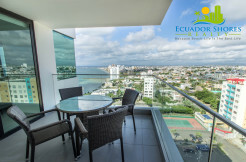 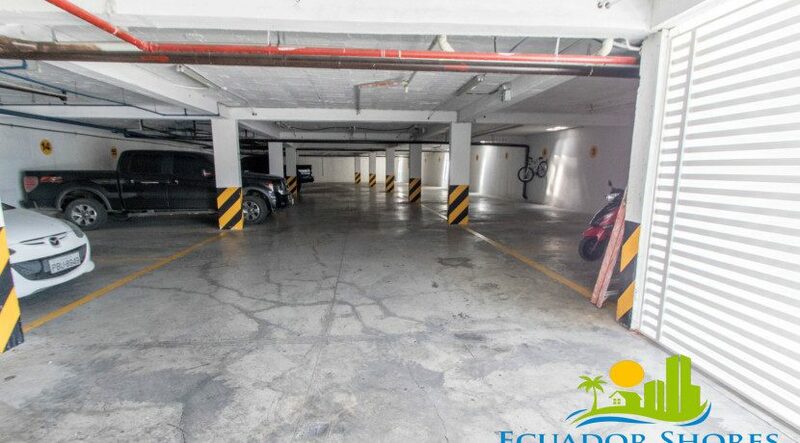 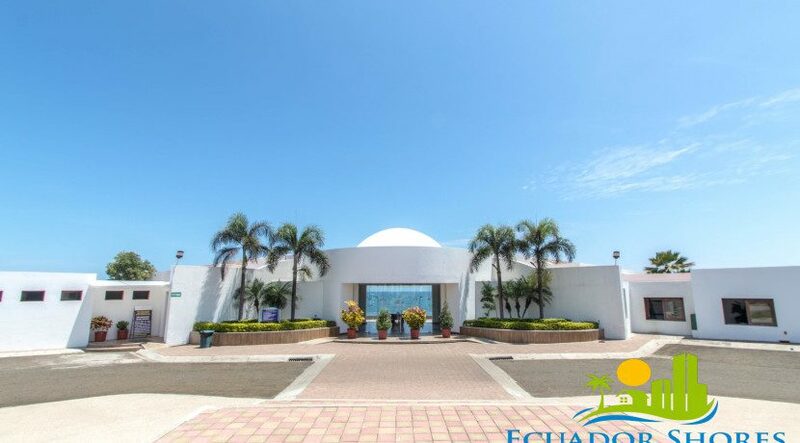 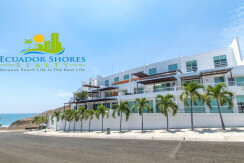 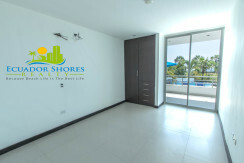 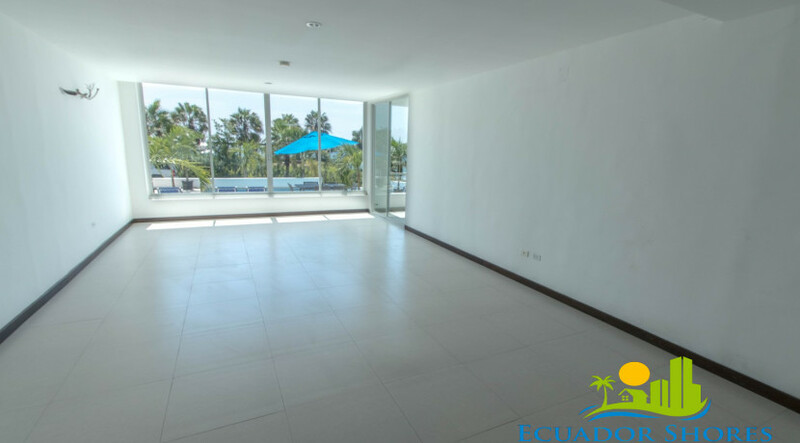 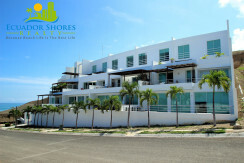 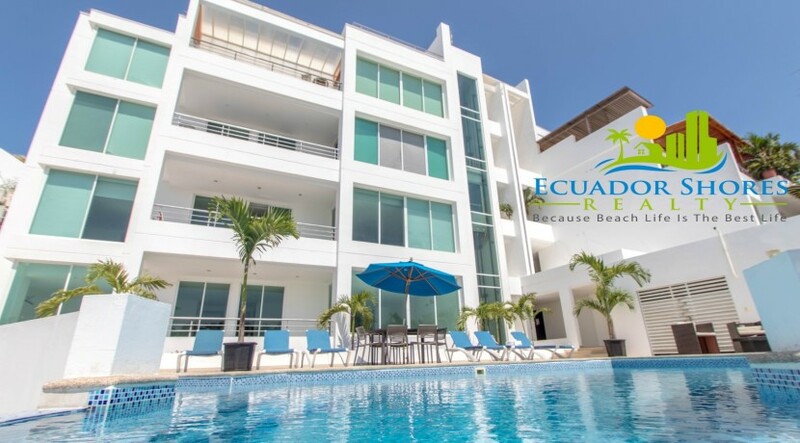 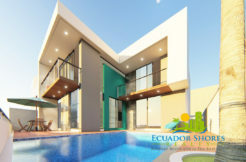 The neighborhood of Ciudad Del Mar is one of the most exclusive and desired developments in the area. 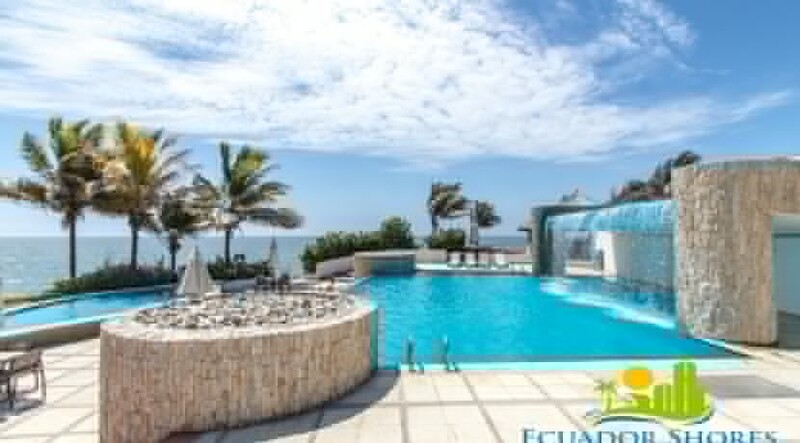 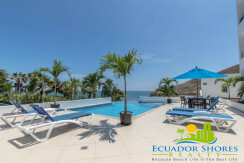 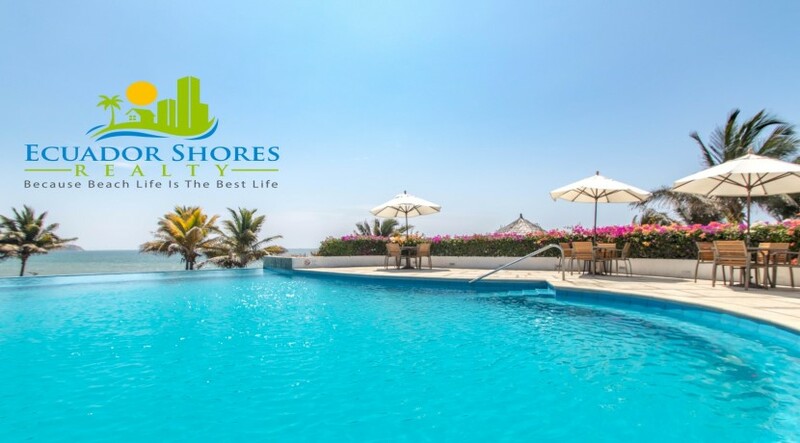 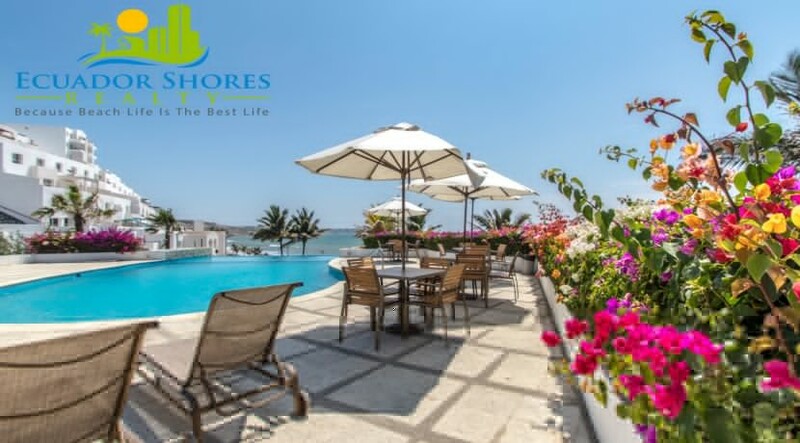 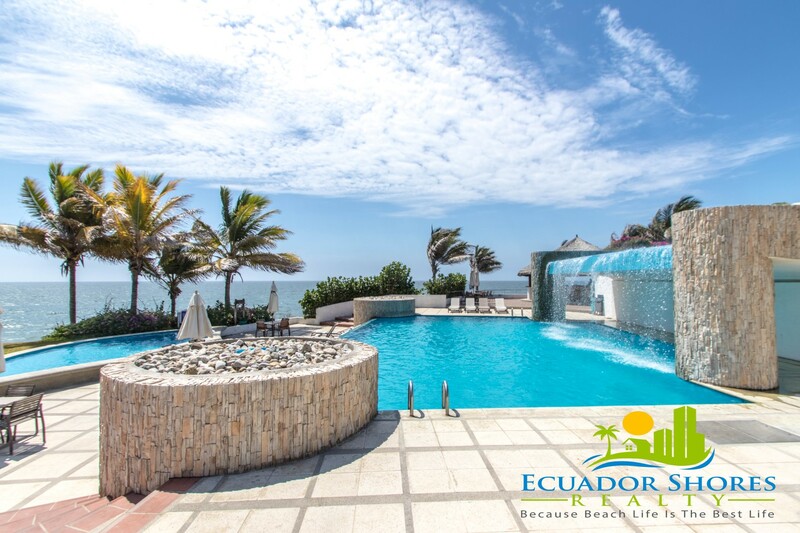 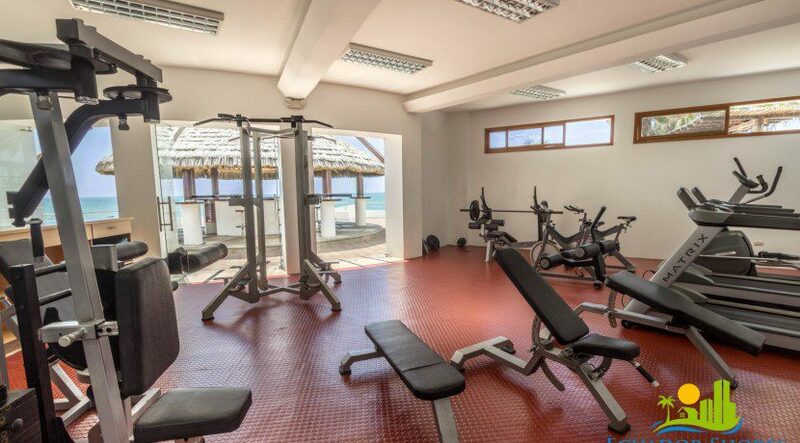 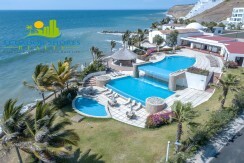 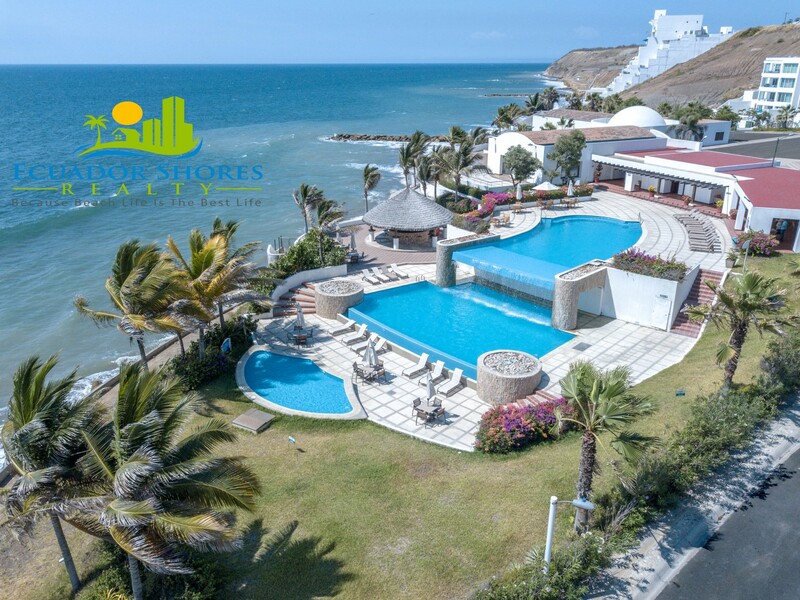 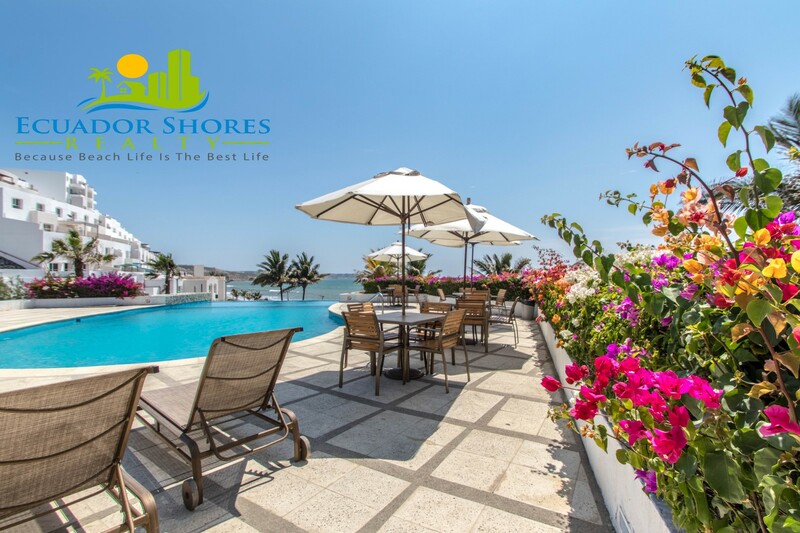 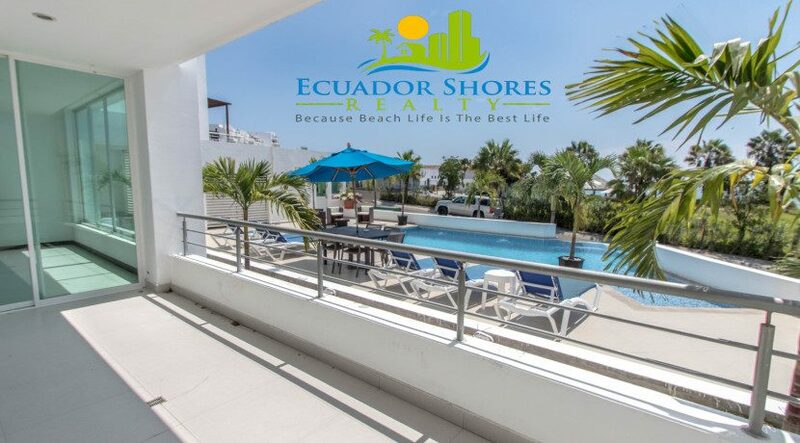 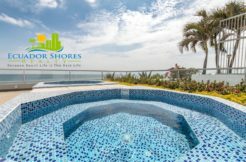 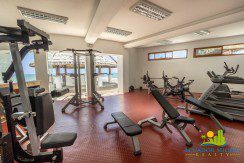 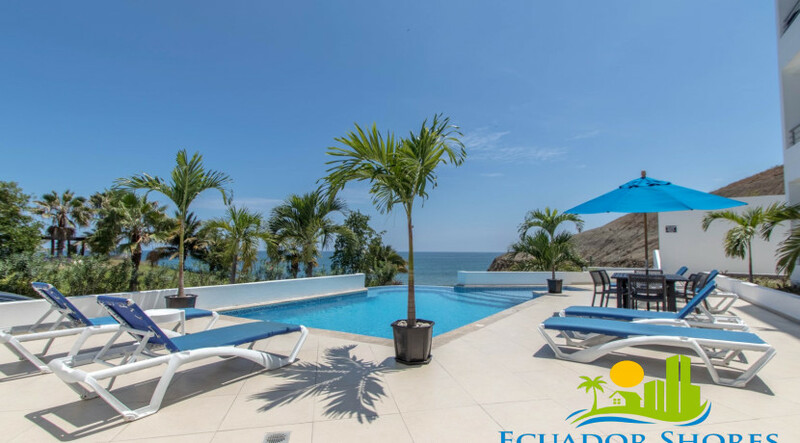 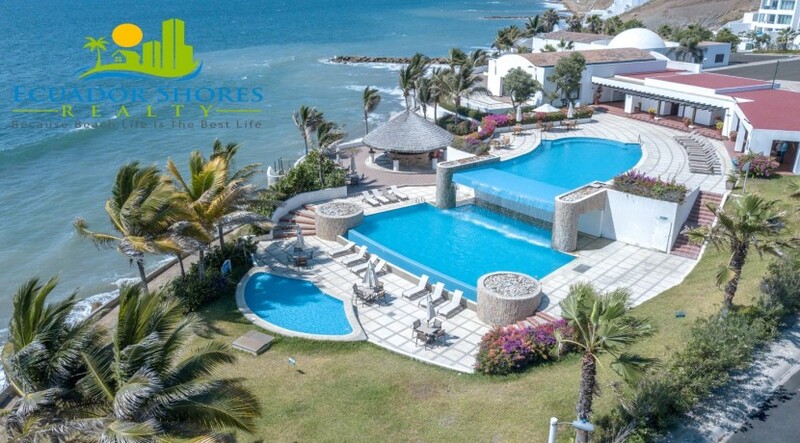 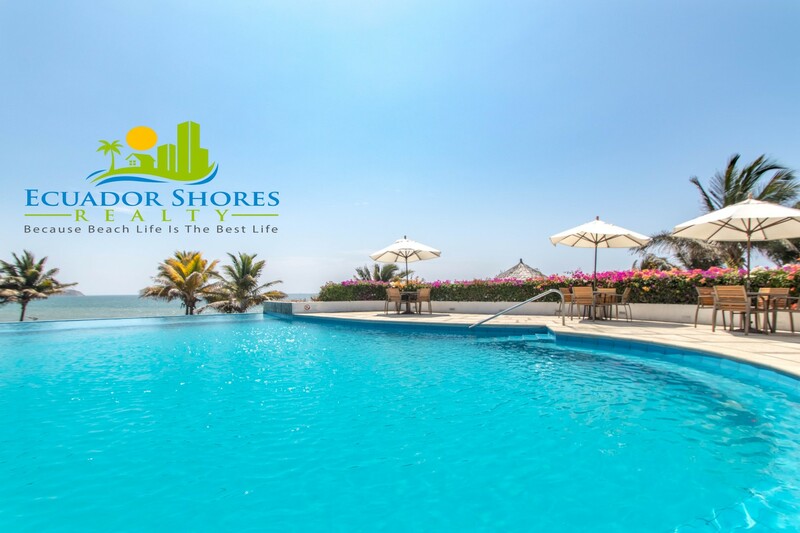 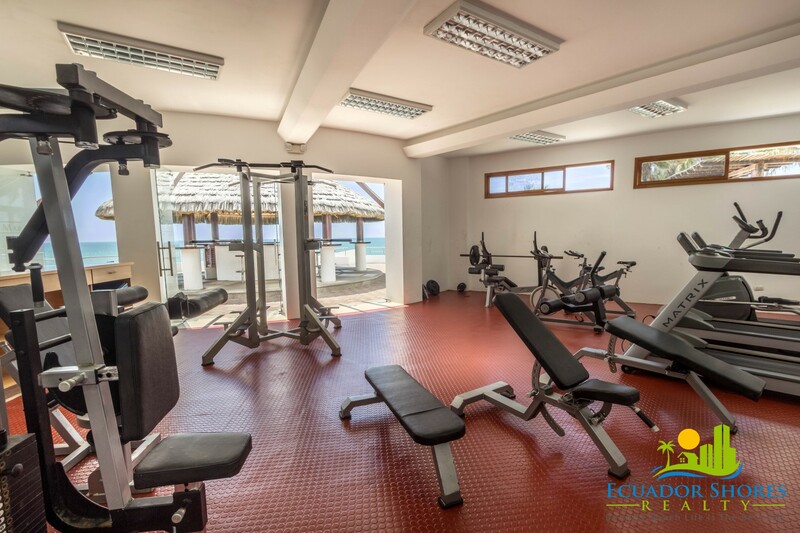 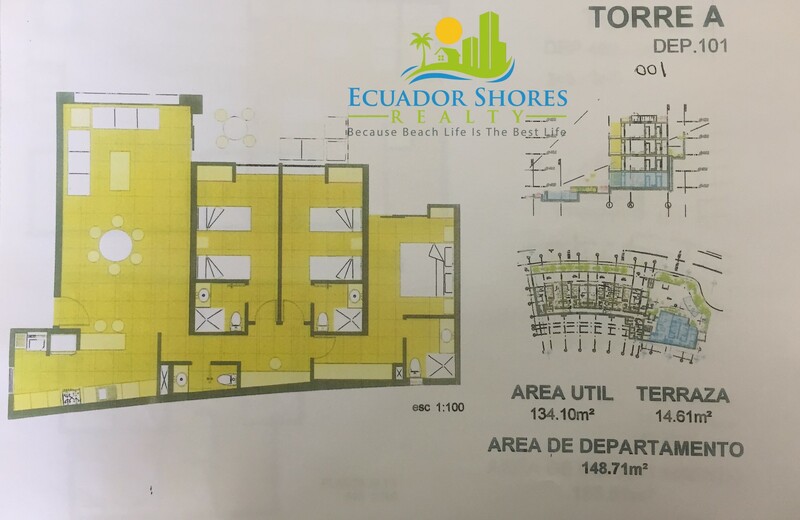 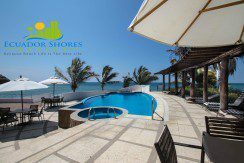 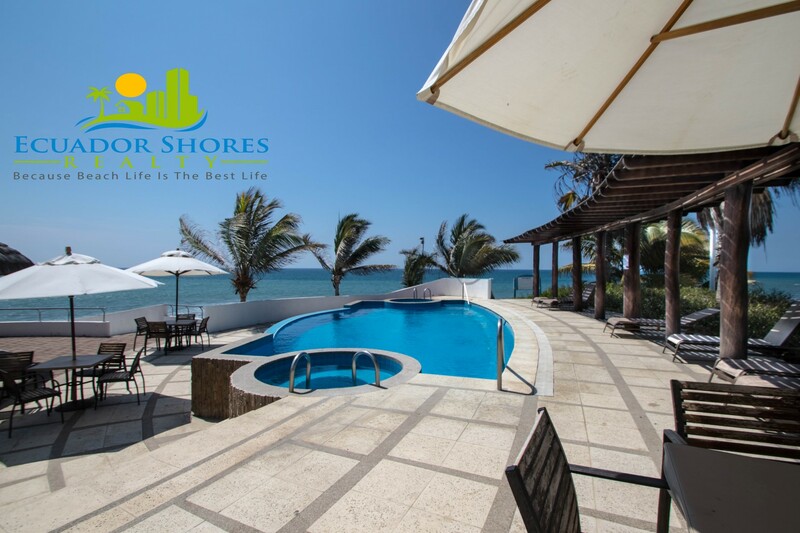 It is a fully gated neighborhood and offers many of the top amenities such as oceanfront infinity pool, waterfall, tiki bars, clubhouse, fully gym, sauna, soccer field, tennis court, mountain bike course, walking trials and more! 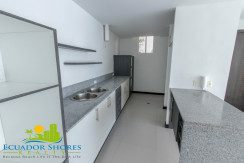 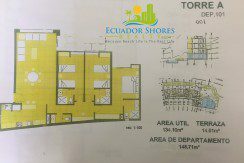 This last condo of it’s kind is being sold for only $229,000 so don’t wait to make a move, contact us right away to secure this opportunity for yourself!